Camping? 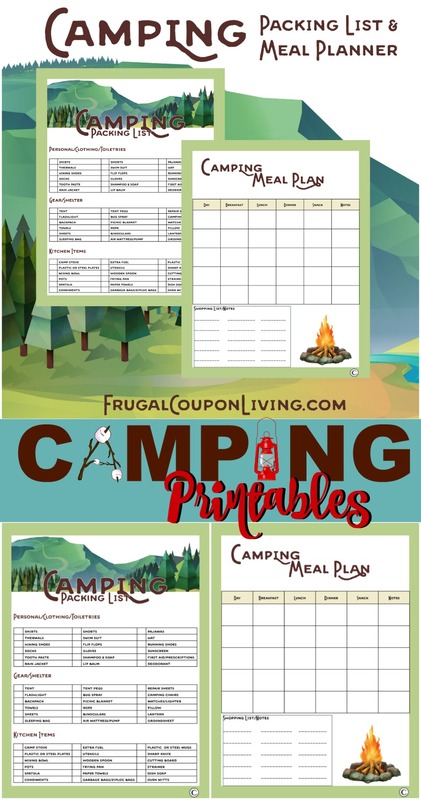 If you love to camp, you know that organization is key in planning your trip – after all once you are in the wilderness, there is no grocery store right around the corner! 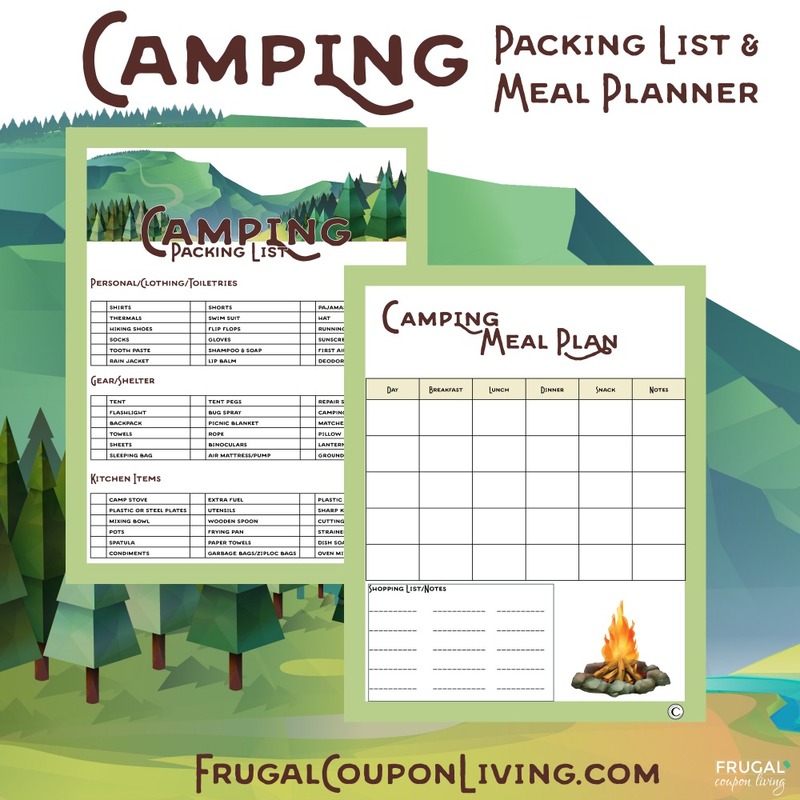 We put together a Camping Packing List and Camping Meal Plan for you to organize your adventure. 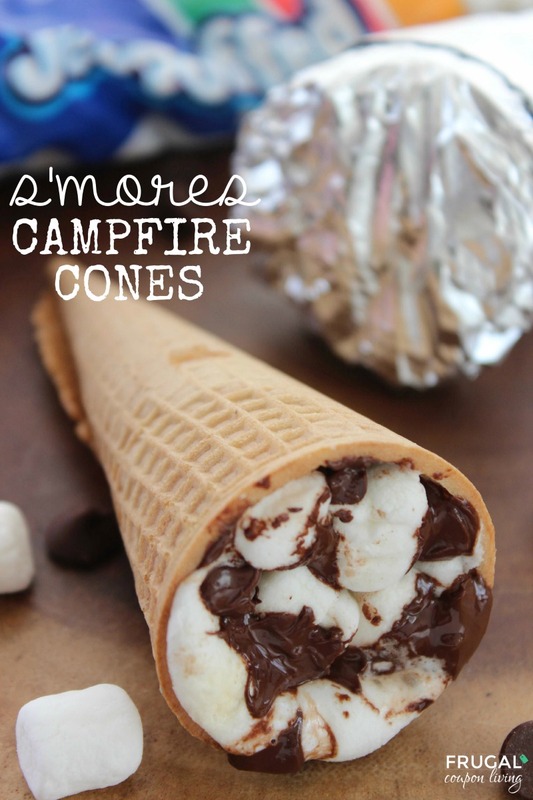 If you are looking for some meal ideas on your trip, our family loves these S’mores Campfire Cones and Walking Tacos – also great for backyard fun! Camping? Enjoy these Camping Hot Dogs Recipe for the Campfire. Pin to Pinterest. 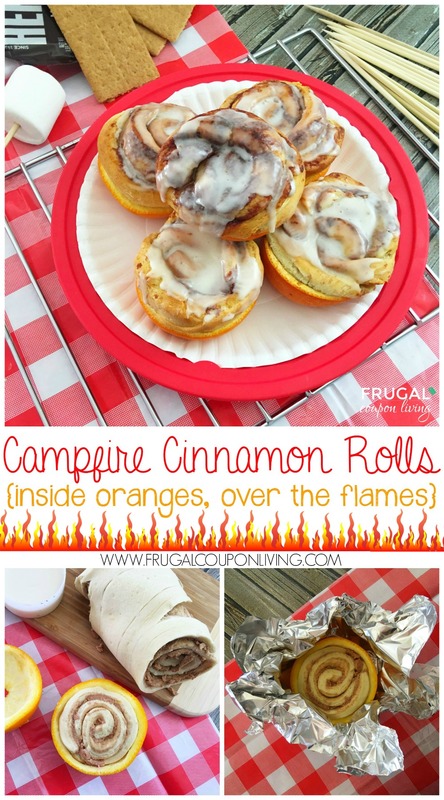 For breakfast enjoy these Campfire Cinnamon Rolls baked in Oranges. Pin to Pinterest. For dessert enjoy these S’mores Campfire Cones. Pin to Pinterest. Love the campfire? 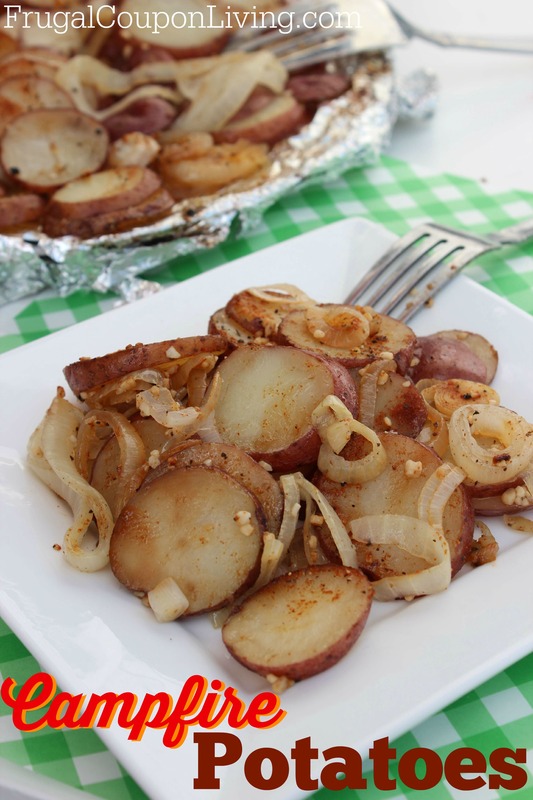 Check out these Campfire Potatoes – Pin to Pinterest.